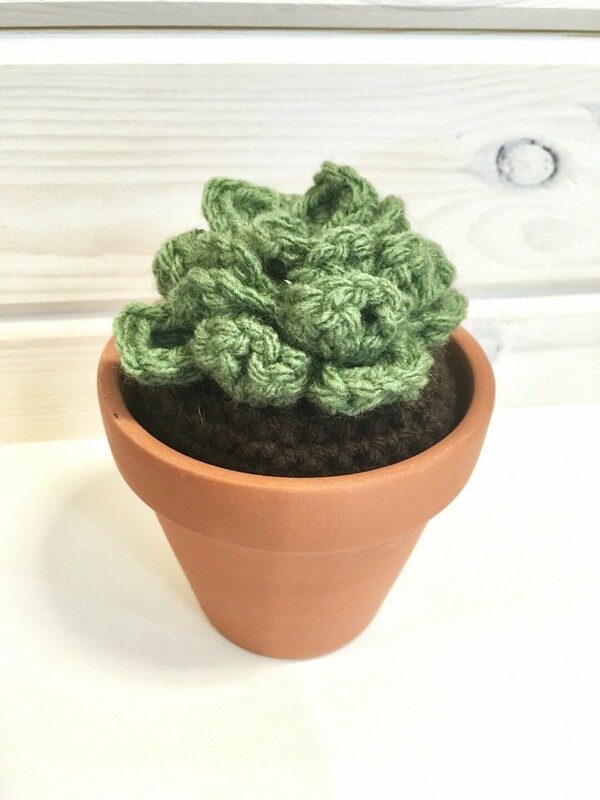 Learn to crochet a super cute cacti. Now you can have a plant that won't die. These make great gifts and wonderful home decor. This class is for anyone who knows the basics of crochet. Space is limited. All materials included.